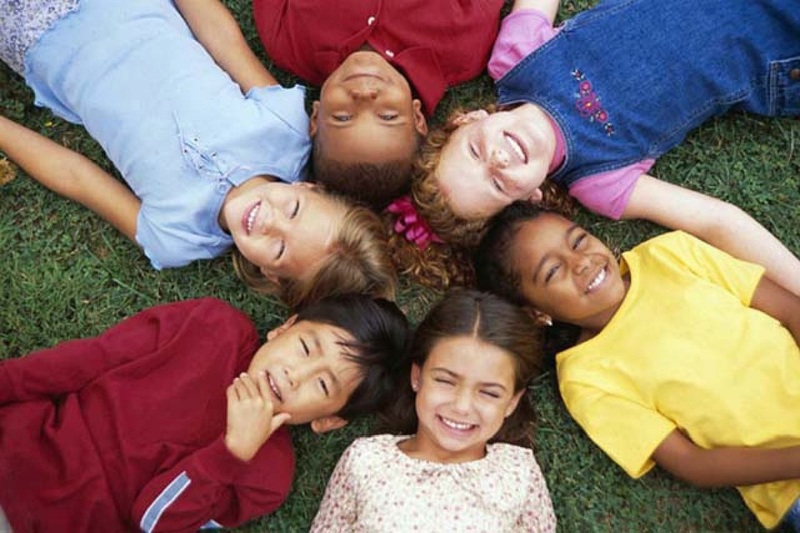 Plan your CCSS lessons here! Great Scope & sequences are written and have suggested numbers of days per unit. 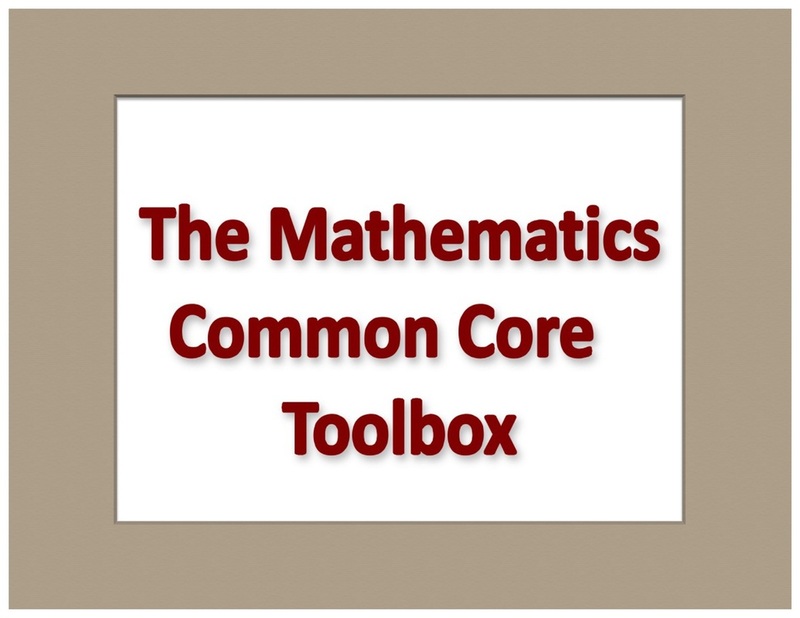 Created by the Dana Center, we are planning to use these as the basis or our Math 6, 7 and 8 lesson plans. See 7th grade calendar here. Scroll to Aug 2013. What will testing on the computer look like? Click in and take it! 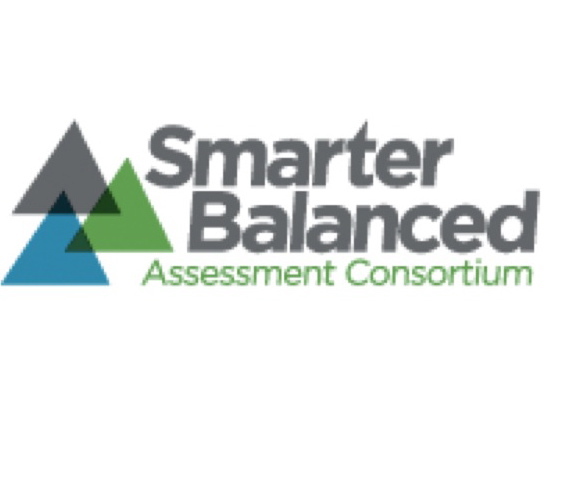 SBAC is one of the two entities developing the new, nation-wide testing for grades3-8, and 11. This is an app that lets you keep all your treasure in one place and makes it easy to share. 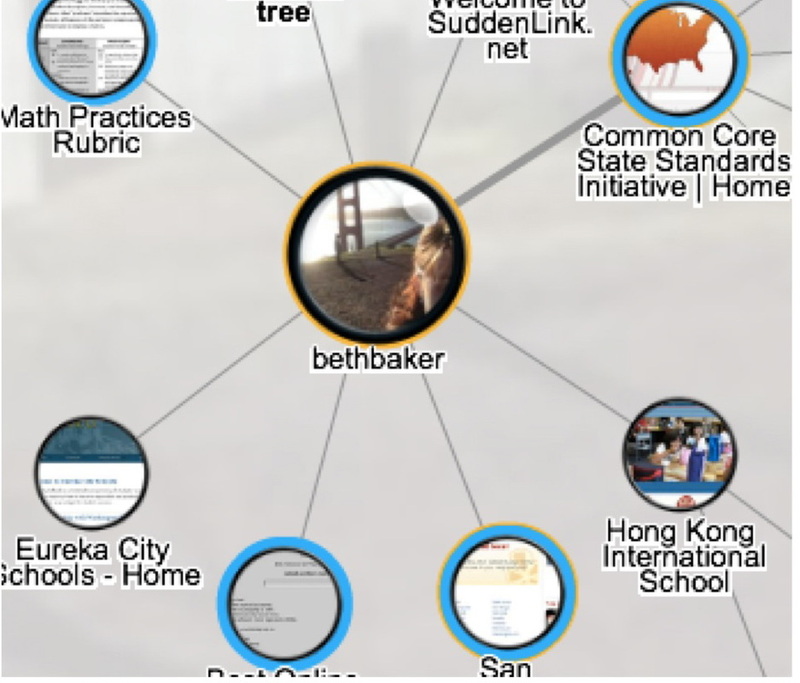 See a collection of my favorite LINKS for CCSS and check out a great app if you haven't already found it.